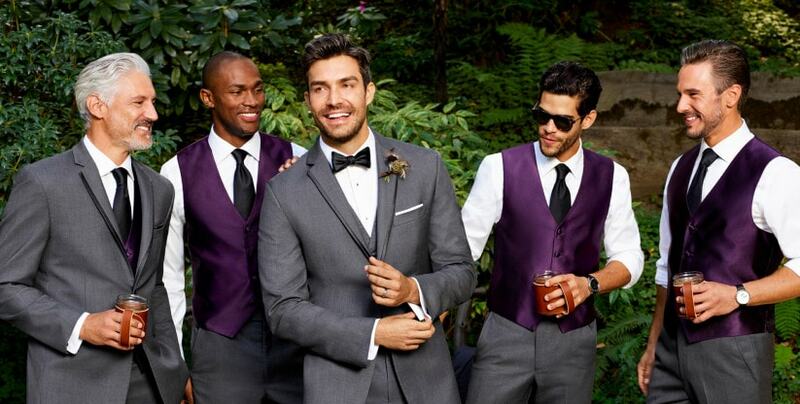 Men are no different than women when it comes to picking the right attire for the most important day of their life. 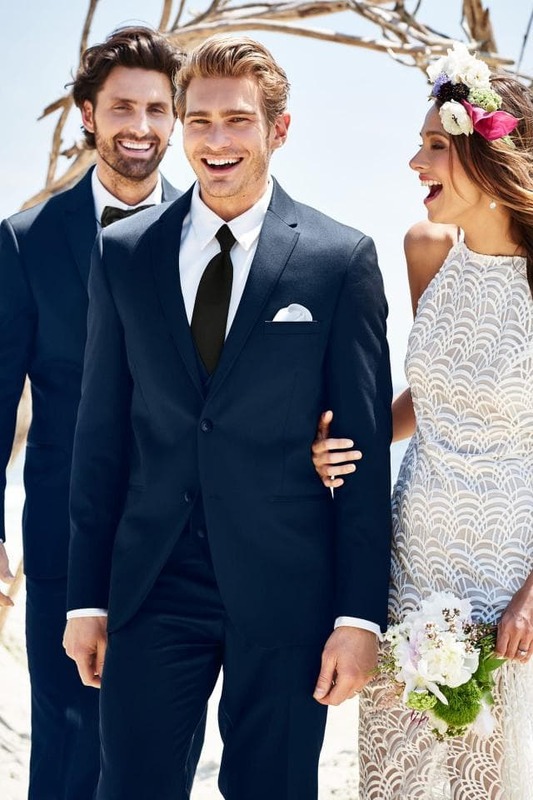 Grooms face the same dilemma of height and weight as women because both want to look the best on their nuptials. 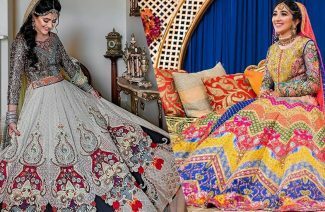 Brides go on diet to maintain their figure whereas grooms hit the gym and opt for different styling tips and trends. Grooms also tend to look for amazing ways to attract guest’s attention and to leave their remarkable impressions. If you have a shorter height and worried about your look then you are in the right place. Trust us, short height is not a problem, you can still look outstanding on your union. All you have to do is to follow these tips to appear tall on your wedding day. 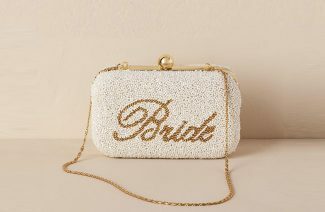 You will be surprised to see yourself looking stunning in your wedding album. Let’s take a look at these tips and to draw some inspirations from them. There are many ways by which you can overcome your short height. 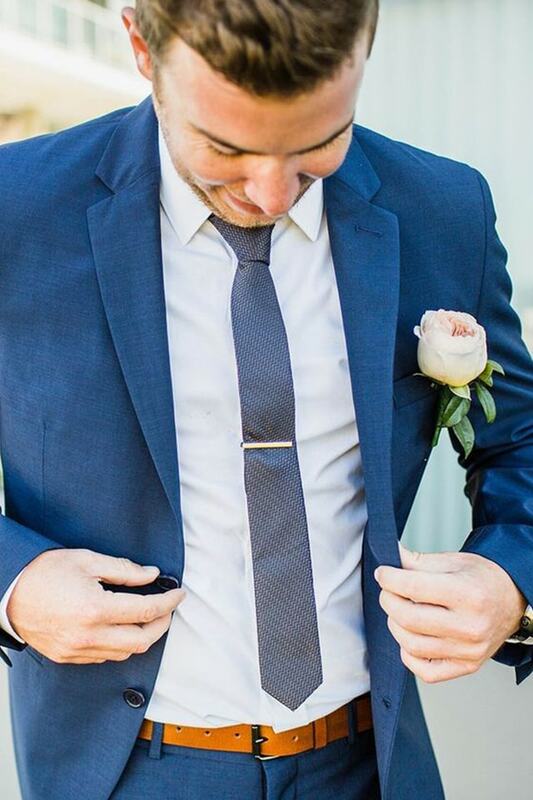 Sleek and skinny ties are perfect for short heighted grooms whereas broad ties will make you look fuller and wider, making you appear shorter. 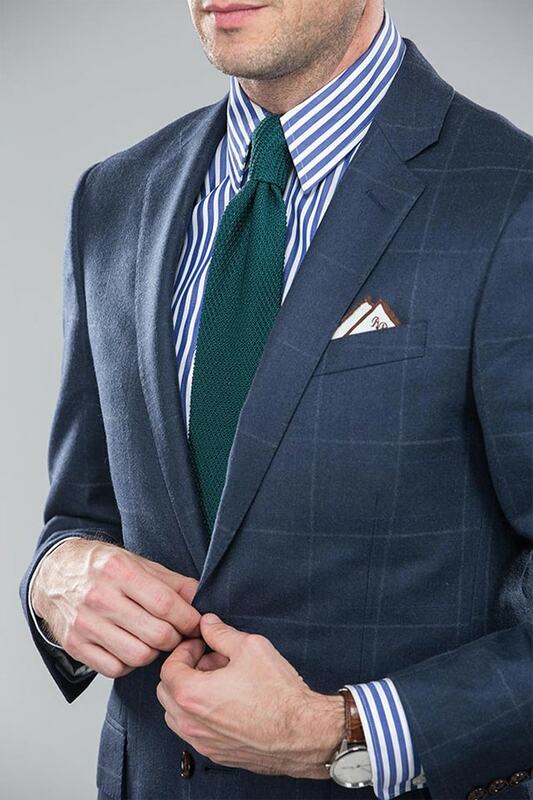 For that matter, we will recommend you wear a single color slim fit tie to enhance your physique. Wearing vertical striped dress shirt elongates the figure pretty well. The plus point about wearing a striped shirt is that you will look slim as well. 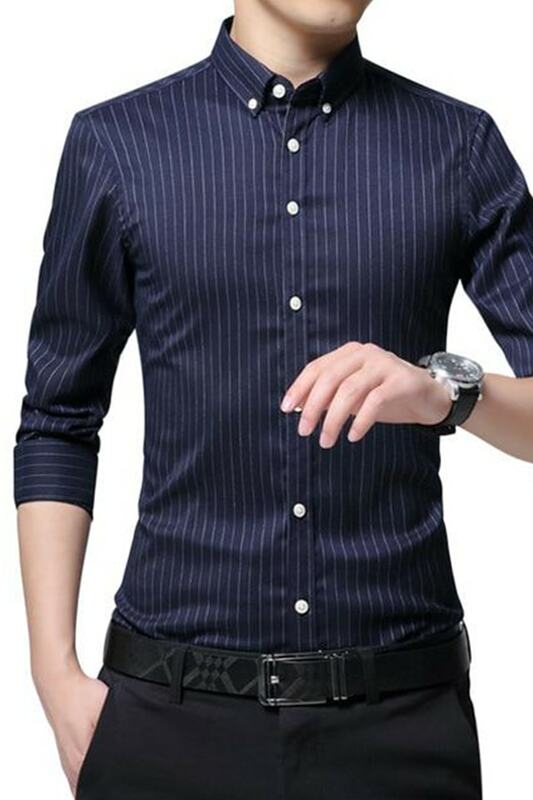 A horizontal striped dress shirt will make you look fat and short. Men’s wardrobe is incomplete without a vertical striped shirt which means you can easily find it without getting wasted in the market too much. Even vertical striped suit can also do the magic. The key to look tall is by wearing dress pant below your waistline. Always bear in your mind that your right seized and length dress pant is as important as your complete suit. Your dress pant should not be too short to have your socks visible or too long enough to hide your shoes. Down at heel, dress shoes will make you look shorter. Opt for a little heel or elevated sole in your dress shoes. 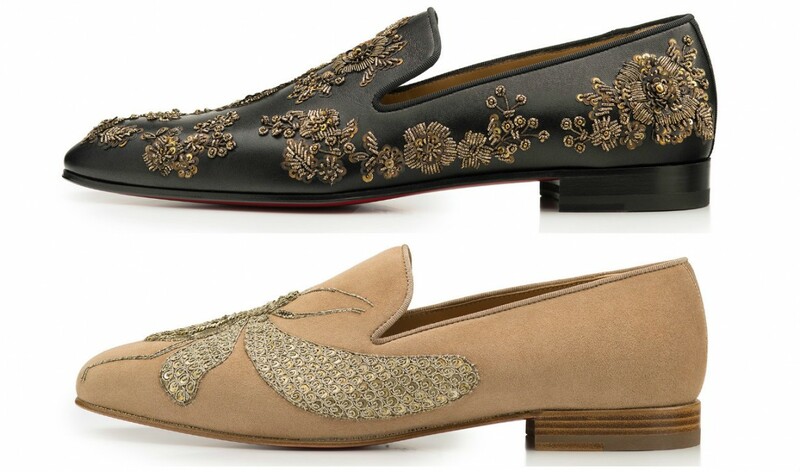 Gucci has some of the amazing soled dress shoes that you would love to wear on your big day. You can even check the Louis Vuitton shoes for that respect as well. No matter how comfortable are the shoes you have bought for your big day, it is always a good idea to wear them before your big day to get used to them. Wearing them will dilute the stiffness of the shoe and will make it more comfortable. Fitted clothes will get you into a shape that elevates your height. 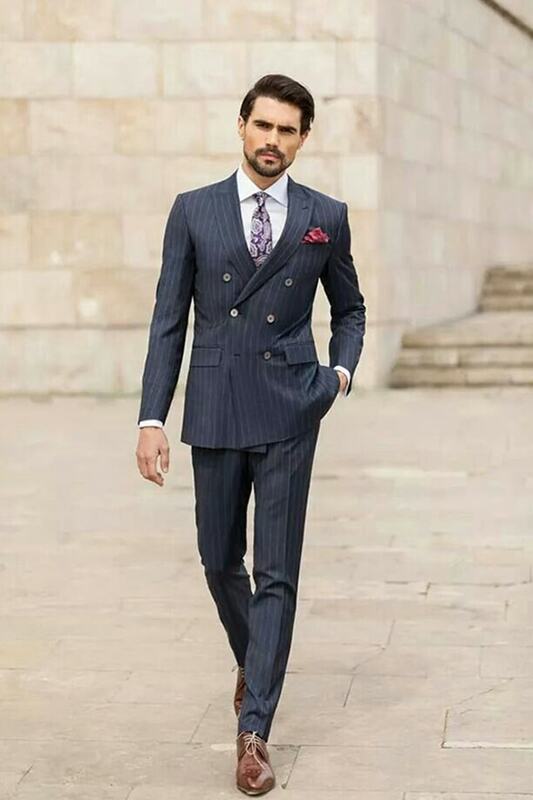 If you wear loose suits, it will make you look shorter as it will extend your figure horizontally. 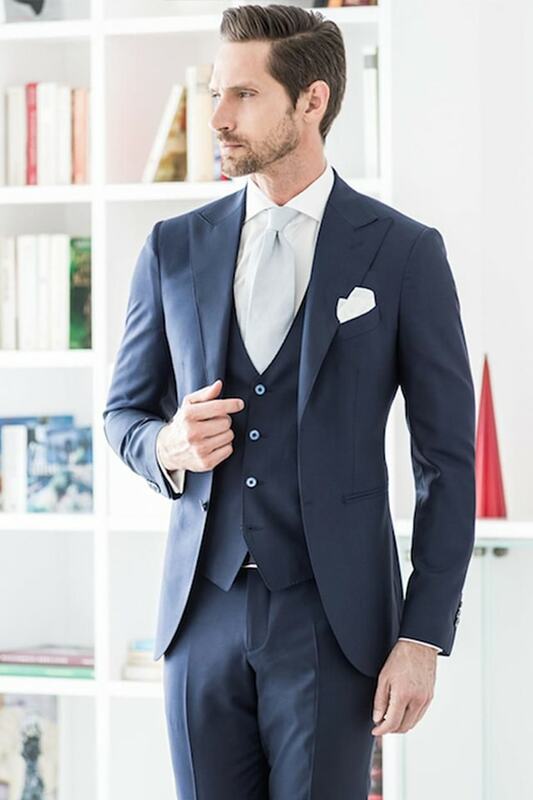 Talk to your tailor or designer about the fitting because it is really important to have a perfect fitting while maintaining the comfortability factor. In order to appear tall, these tips and tricks are all you need to follow on your wedding day. Styling tips for grooms with shorter height. In order to appear tall, these tips and tricks are all you need to follow on your wedding day.